For years, I’ve known that my paternal great-grandfather William Boyd Hill was a grocer in Philly. That and the fact that he was an Irish immigrant, but little else. Earlier searches for him hadn’t turned up any city directory listings, which I thought was odd for a city like Philadelphia. I decided to do a more targeted search and finally found him. The 1873 city directory listed his grocery store at 800 North Second Street. In subsequent years, the number changed slightly, but the street remained the same. Whether the shop actually moved or the addresses changed (I’ve seen this happen in other localities), I’m not sure yet. 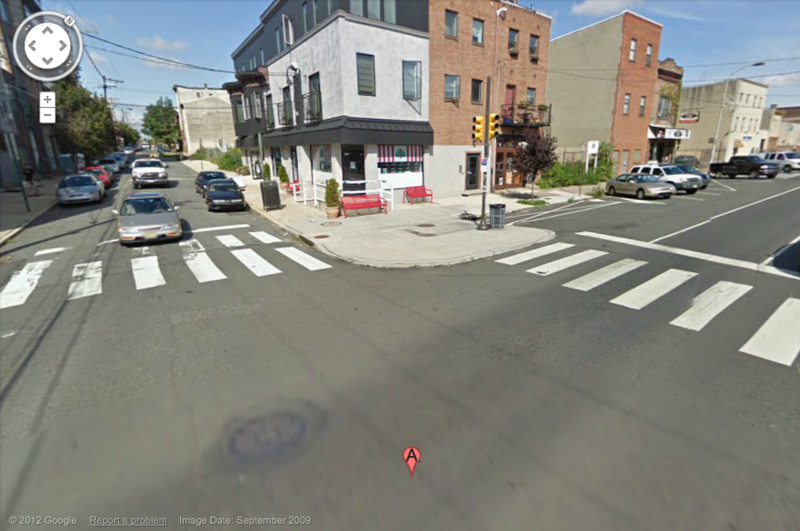 I pulled up a Google Street View image of 800 North Second Street as it appears today. The shop on the corner sure looks like it may have once been a grocery store. It looks like it’s now a Rita’s Italian Ice. (Sure enough, I looked up their Philadelphia locations and there is one at that address). I think I might need to get myself an icy treat the next time I’m in Philly! 800 North Second Street in Philly. 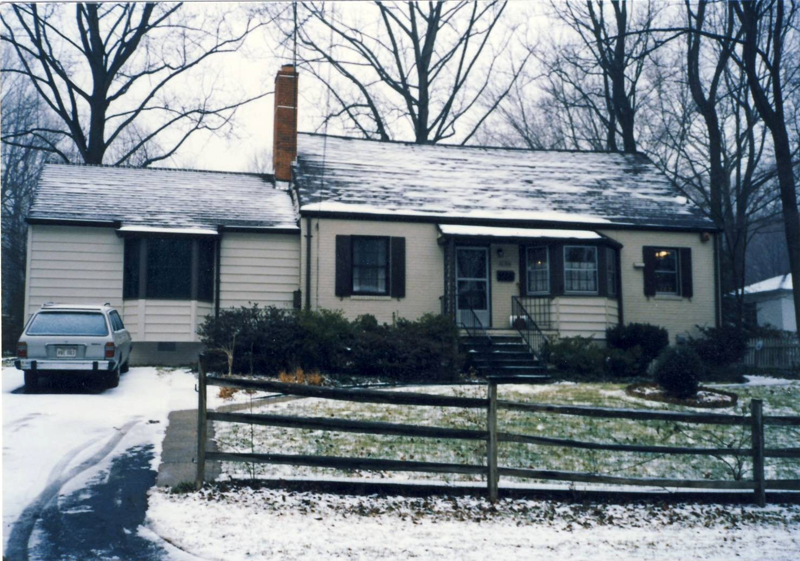 Soon after my 1st birthday, my family moved to the Woodmoor neighborhood in Silver Spring, also known as Four Corners. 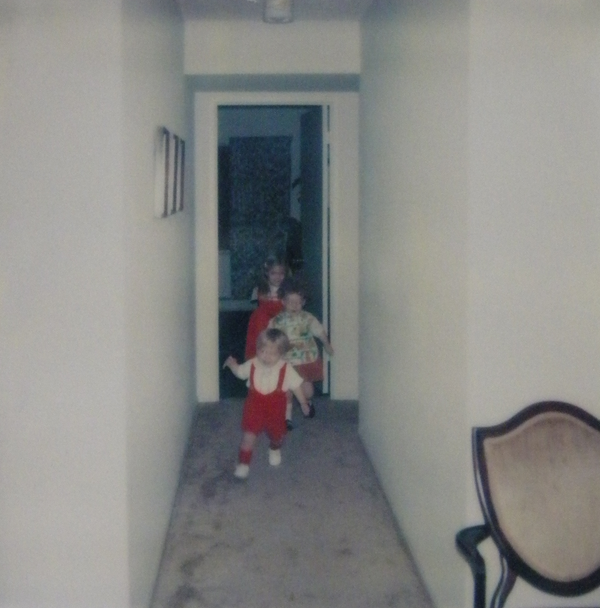 I absolutely loved that house — it had all kinds of nooks and crannies and quirks. Initially, I slept in the “nursery,” a room with built-in drawers in the wall and bright red, yellow and green plaid wallpaper (ah, the ’70s). The backyard was the perfect size. 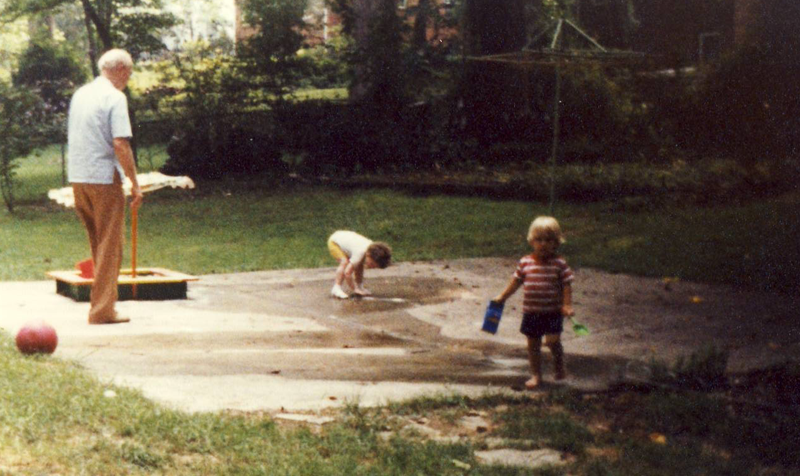 My parents eventually installed a swingset and then our yard was the yard to play in. The previous occupants had drawn pictures and their initials in the patio out back when the cement was poured. It was the perfect size for a make-shift baseball diamond, when we had enough players. We were walking distance to Pinecrest Elementary School, which had a great playground. I walked to St. Bernadette’s, where I went to school. The neighborhood was so quaint in the snow. During the summer months, I’d walk with the kids on my street to a creek around the corner — a branch off of Rock Creek. Woodmoor Shopping Center also was a quick walk away — I drooled over the cupcakes and cookies at Woodmoor Bakery and my parents were on a first-name basis with the proprietors of the Chinese-food restaurant there. Thankfully, both of those establishments are still around. We moved away from Woodmoor when I was 9 years old. Many of my friends from St. B’s still live there and I will occasionally drop by the bakery for their to-die-for Parkerhouse rolls.